Every Tuesday for 5 weeks a new 5 minute episode was released. In all honesty, the shortness of the episodes drove me nuts! But I couldn't stop myself from tuning in every week! The Short Mini-Webseries which amounted to a total of 31 minutes gave us her origin. would be in if her Sister held the power of the talisman, and besides to fight back! to begin her own Superhero gig! briefly, with a few funny lines and a truce made. on Sunday that Vixen Will Have a Second Season! 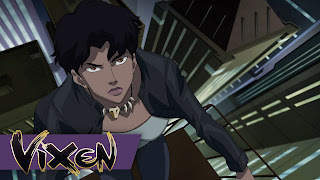 Season Two of Vixen is on it's Way! for Season Two, but also as a Live Action version in The CW's Arrow. On Feb. 24, 2016, episode 15 is when she'll make her Live Action Debut! I can't wait to see where to see where this character goes! 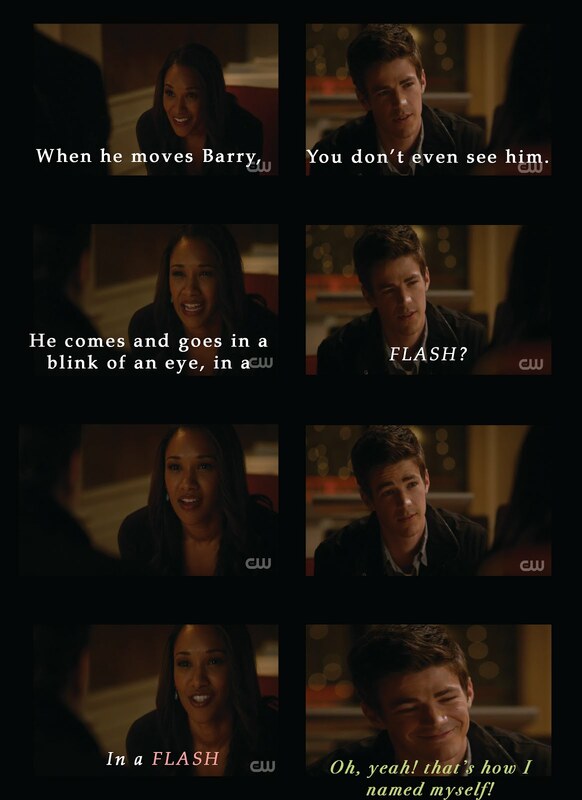 What are your thoughts on CW's Vixen? Do you like the character? The episodes? The actress?